If you’re looking for “Paradise”, Fort Lauderdale condos and townhouses have everything you would want and more. The variety of Fort Lauderdale condos for sale is outstanding. Fort Lauderdale is called the “Venice of America. A great majority of the luxury condos are on the Intracoastal Waterway and miles of canals. 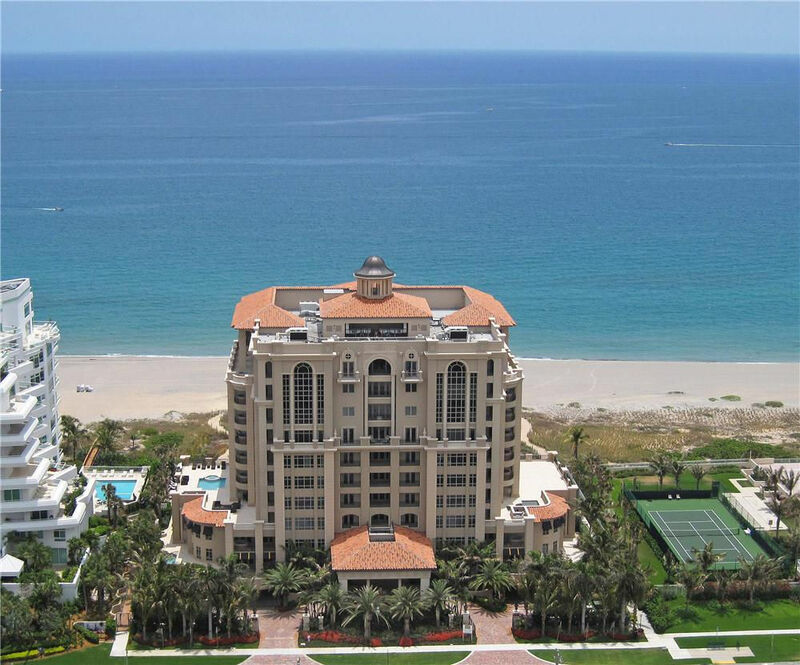 Others are on the Fort Lauderdale Beach and have magnificent amenities. The waterfront views in a majority of the properties are outstanding. Many of the condos feature amenites such as valet parking, concierge, security, pools with cabanas, fitness centers, and recreation rooms. Fort Lauderdale has some of the best weather in the country. The cultural diversity and the many activities have drawn people from all over the world. 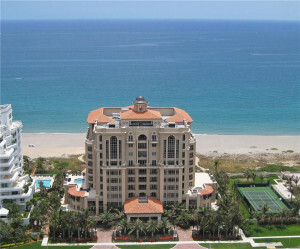 Fort Lauderdale condos are considered some of the most desirable luxury real estate in South Florida. Just walk out of your condo and you could be on the beach or one of the great waterways. Fort Lauderdale is the boating capital of the world. Want to hear the ocean from your home as you lie in your bed ? We have it! Just open the windows of your condo or home and enjoy the mild ocean breeze as you listen to the gentle waves break upon the shore. Browse some of the condo properties and communities including Fort Lauderdale Beach, Las Olas, Coral Ridge, Victoria Park, and Rio Vista. Browse the links below to view Fort Lauderdale condos for sale.